My new collection of stories, The Whole World at Once, has been selected by the New Short Fiction Series in L.A. 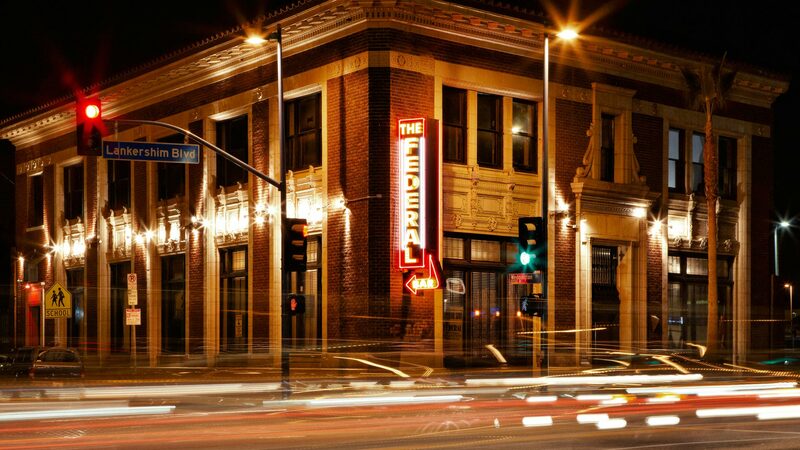 This means that the book will have an official launch party in North Hollywood, at The Federal Bar. On the night of Sunday, June 11, a group of actors will perform several of the stories, glasses of water or wine will be toasted, a cake will be cut, and I'll be there, shyly signing copies of the book. The New Short Fiction Series is "the longest running spoken word series presenting the best new West Coast fiction's best voices," and I'm honored for my stories to be part of this. If you're in the area, please come to The Federal Bar to enjoy the evening with me and support a local institution that believes in art, fiction, and the stage. To purchase tickets, visit The Federal Bar website here (click). Event information is also on Facebook: here. The Whole World at Once is a collection of strange, beautiful stories in which characters walk rural landscapes and the surreal experiences of grief. Learn more at the publisher's website: West Virginia University Press.